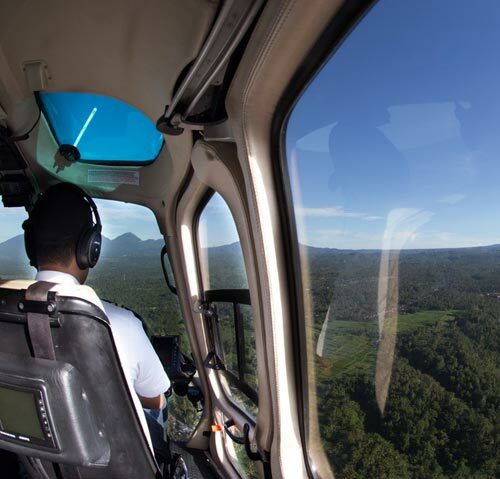 Experience the FUN and EXCITEMENT of a 5 Star Helicopter flight in our sleek Airbus Eurocopter B2 Helicopter complete with air conditioning, luxury leather interior and a state of the art internal and external camera system giving passengers a service never before seen in Bali. 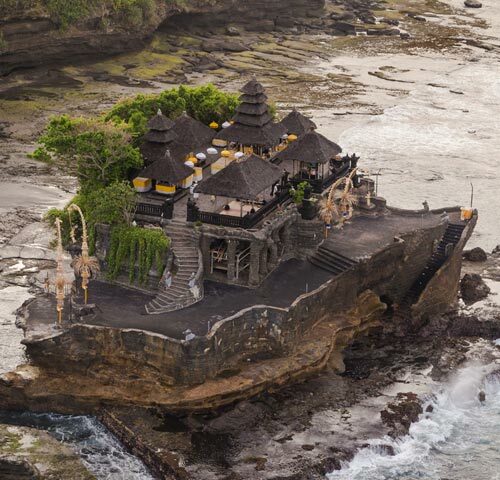 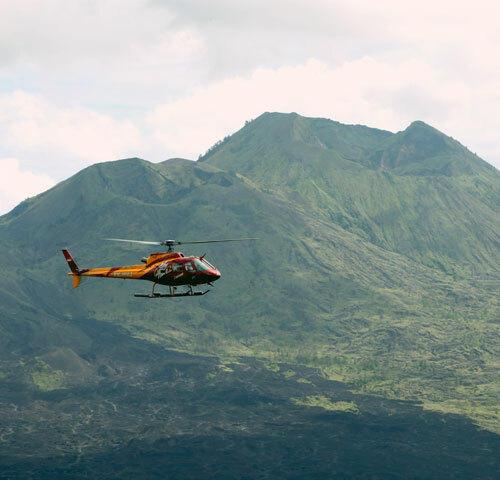 Our 4 state-of-the-art Heliports around Bali, are owned and operated by Mason Adventures, enabling a heli combination with other adventure tours and for AIRPORT TRANSFERS combining our helicopterwith our own luxury VIP transport company, ensures no pickup or flight delays. 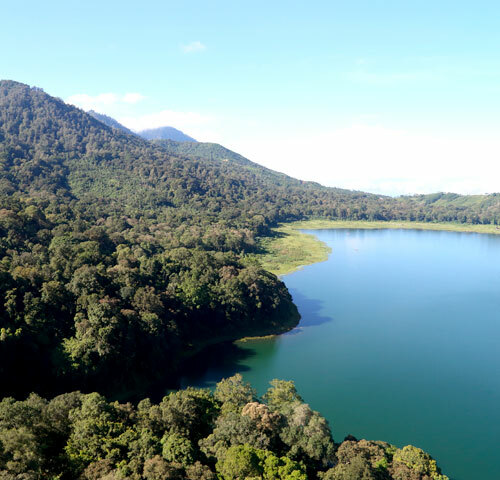 See the spectacular Kintamani Volcano and Caldera lake. 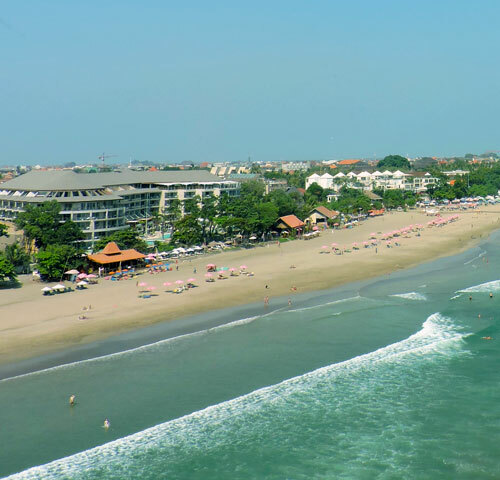 30 minute Joyflight around Bali’s beautiful Southern coastline. 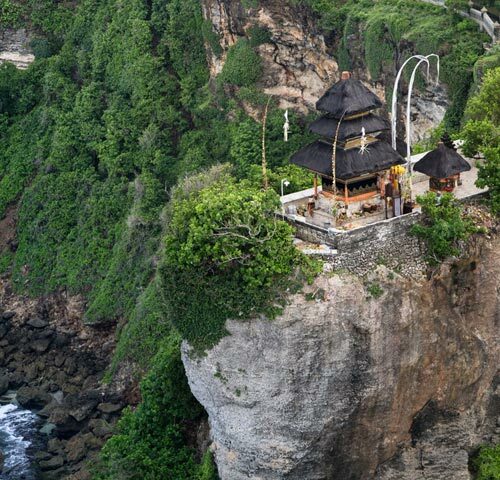 Bedugul is Bali’s famous mountain lake resort featuring a water temple and botanical gardens. 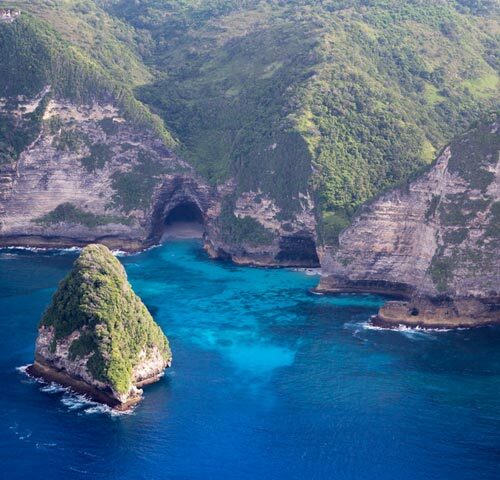 These two islands offer a wealth of beautiful beaches blissfully free of crowds. 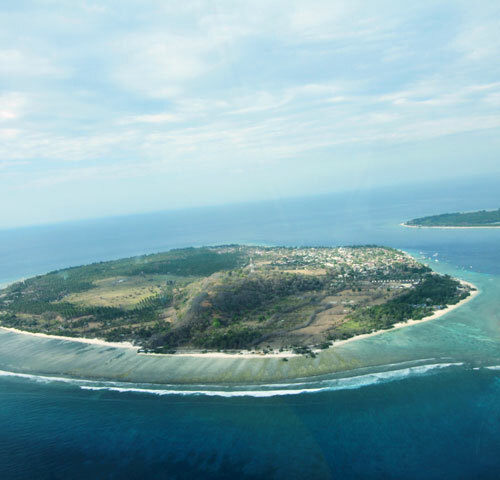 A real tropical Island experience and explore the Indonesia's second highest volcano from the air. 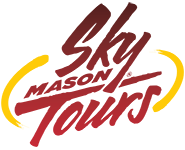 We also offer Customized Adventure Flights and other services.